Our blog has moved and you should be redirected shortly. 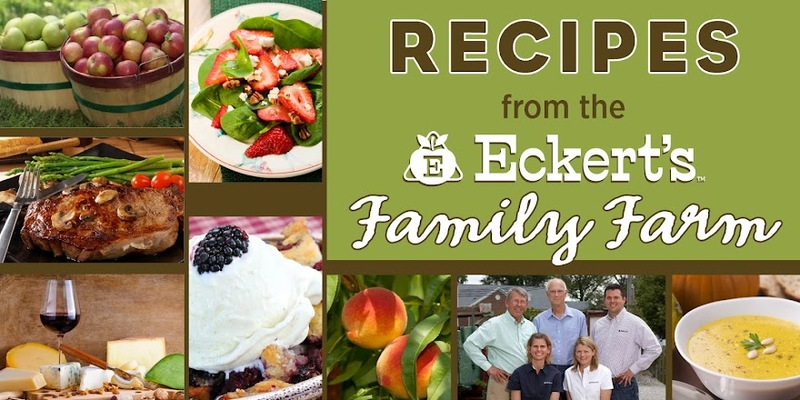 If you are not redirected, follow this link: http://www.eckerts.com/family_recipes_blog/. I have been enjoying homegrown season to the fullest this week! Tonite, our family of four celebrated a low-key Father’s day at home with bone-in ribeyes from our friend who raises our beef, Jack McCormick of Ellis Grove. Jack provides us with steers for our meat department and he produces beautifully marbled beef. The steaks were amazing but I think they were even better because of our buffet of homegrown veggies! In addition to grilled beets, potatoes and onions and the last of the season asparagus, we made a fresh garlic dressing for a greens salad. I am new to the world of kale! I have seen it in magazines and blogs everywhere over the past year and yet I have very little experience with it in my own kitchen. This year Eckert’s is growing kale which presents the perfect opportunity to start a collection of kale recipes. My kids have been having fun picking it from our garden at Eckert’s. It is easy to harvest the curly, bluish leaves with a little twist of the wrist. 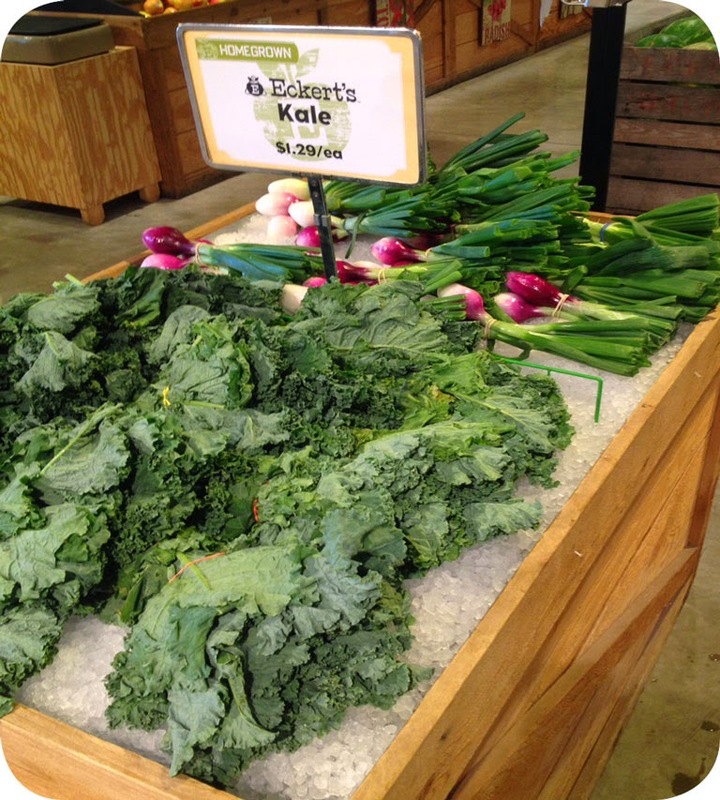 We currently have some Eckert-grown kale for sale in our Country Store in Belleville. 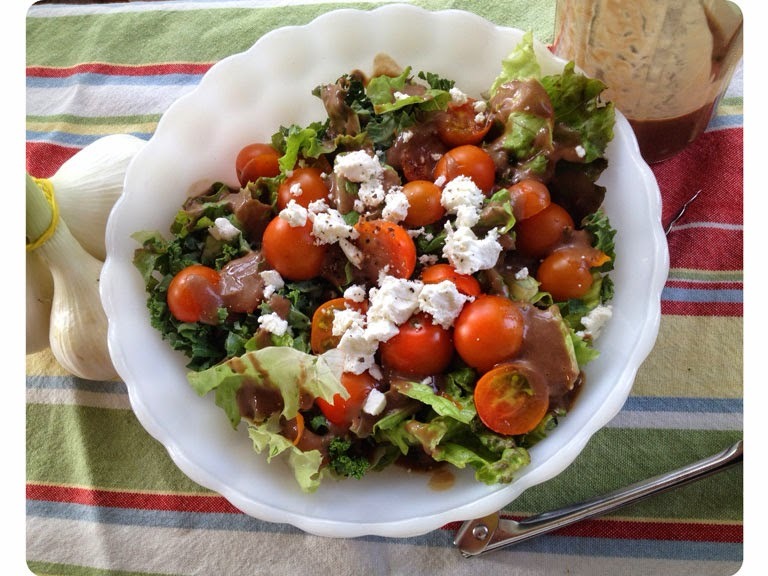 I have made this kale salad several times this spring. The original recipe called for apples instead of strawberries and that too is delicious. But with strawberry season soon coming to an end, I find myself assembling this salad a lot lately. In fact, we’ve already had it twice this week! As I tear the fresh-picked kale leaves in to bite size pieces for my serving bowl, I remove and compost the center stems. (When eating kale raw, I find the stems to be exceptionally bitter and somewhat tough.) For quick assembly, I keep a Ball jar of the dressing in my frig. 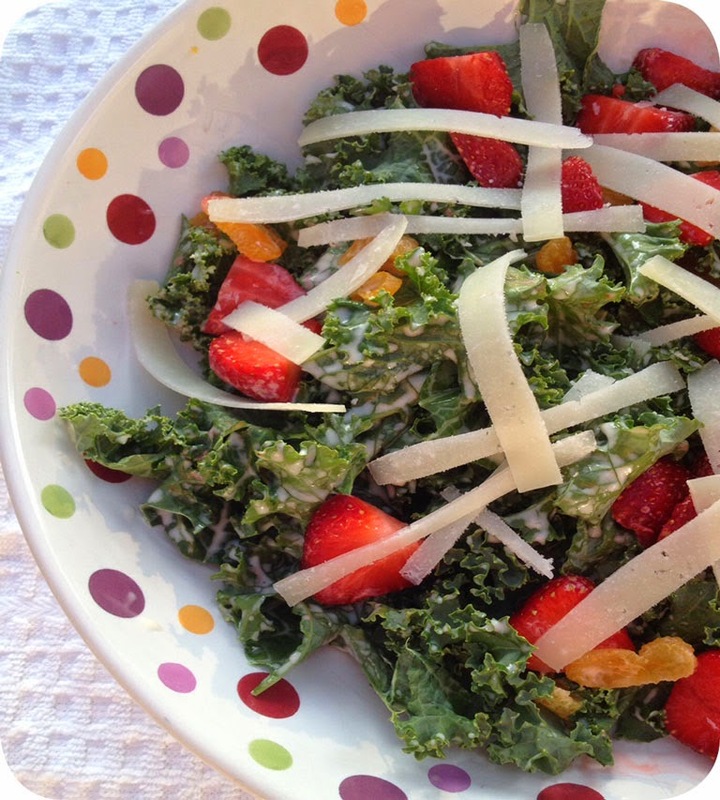 This salad’s tangy dressing, sweet fruit and creamy Manchego cheese temper the bitter kale flavors quite well. 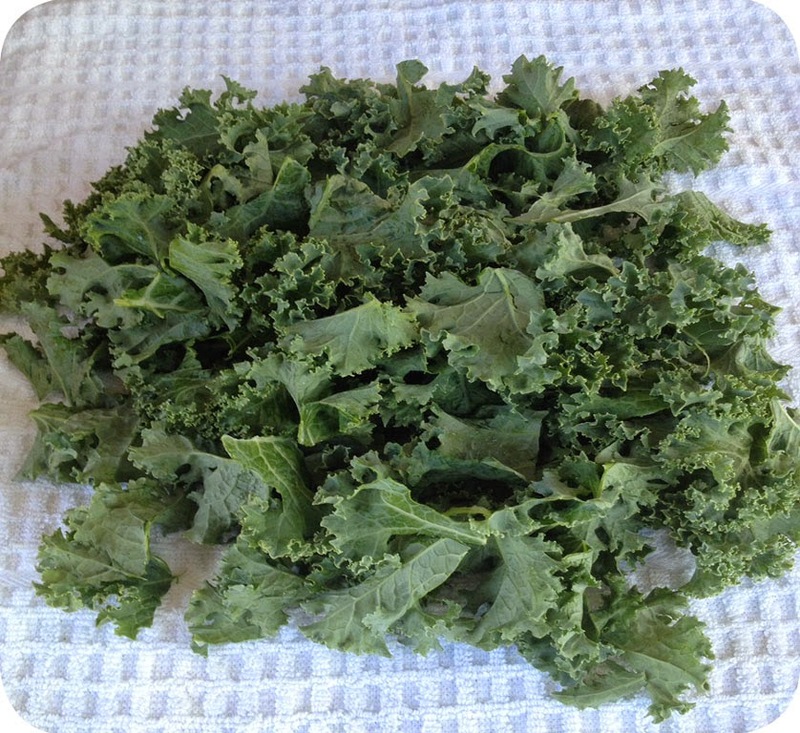 Since I am fairly new to eating raw kale, I LOVE the balance of flavors in this recipe. I hope you will give the homegrown strawberries and kale combo a try- it will amaze you! In a large bowl whisk the vinegar, lemon juice, mayonnaise, sugar and salt. Add the kale and toss to coat well. Set aside for 10 minutes. Sprinkle the apricots, almonds, cheese, and cranberries over the dressed kale. Toss again to evenly distribute. Season with pepper and additional salt, if needed. Arrange strawberry slices over the top of the salad and serve. We are excited to announce that we have a large vegetable garden planted that will be available for pick-your-own in early July - like us on facebook for the most up to date picking information. It is an exciting time on the farm thanks to warmer soil temperatures! 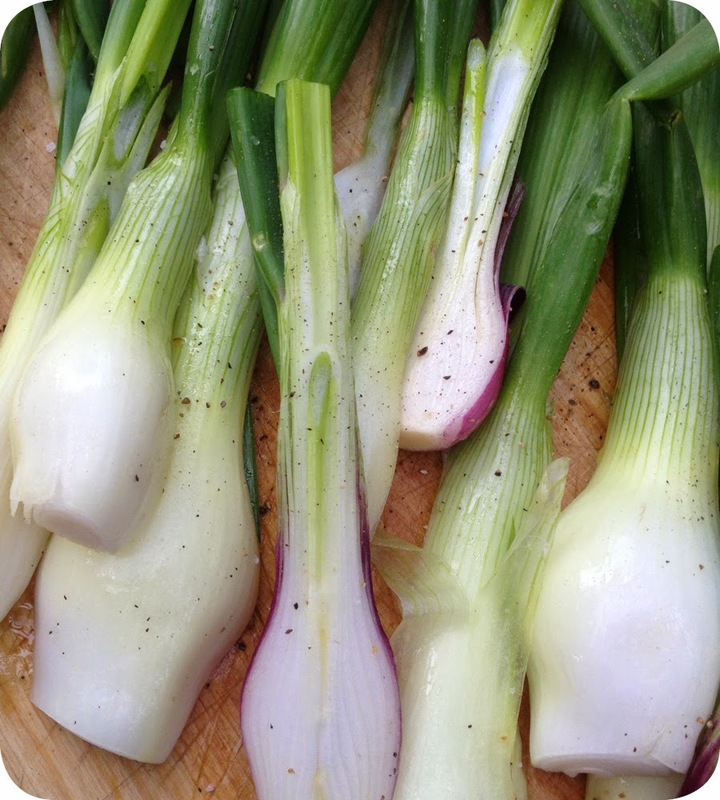 Many of our early crops, like spring onions, are finally getting big enough to harvest. 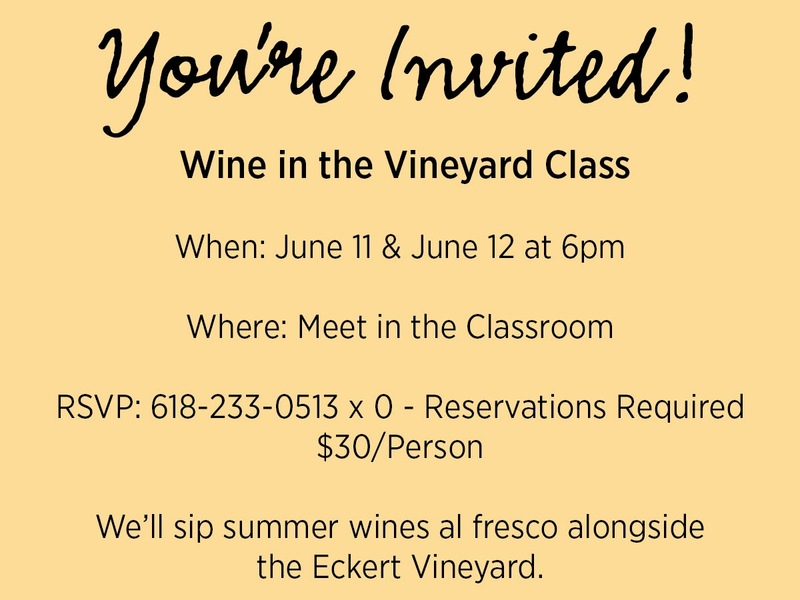 This week my dad, Lana and I have been brainstorming the menu for our Wine in the Vineyard classes on June 11th and 12th. 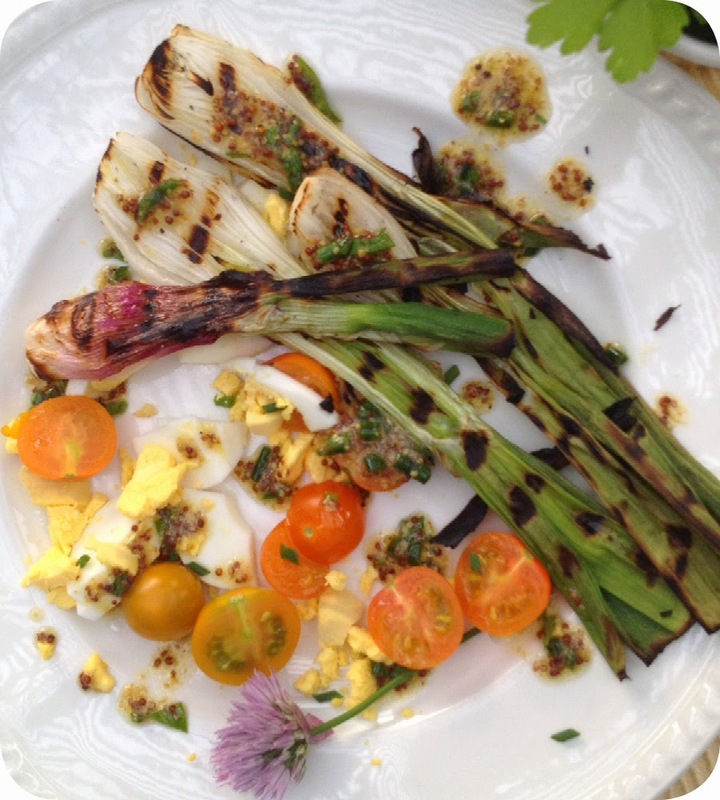 We were discussing past recipes including one of my favorites, Grilled Spring Onion Salad. My dad is always skeptical of salads pairing with wines because vinegar based-dressings often overpower the wine. This salad uses fresh lemon juice and therefore pairs brilliantly with a dry white wine like Sauvignon Blanc. Since we were able to pick our first spring onions this week and I had this recipe on my mind, Chris and I made it last night. Chris grilled the onions and I prepared the other ingredients. For those of you unfamiliar with spring onions, they are smaller than the typical onions you see in the store. They are mild-flavored and fleshy making them an ideal candidate for the grill. Luckily we had company over last night because sharing this salad always generates compliments for its plate presentation and flavor! Rub onion bulbs with 1 tablespoon oil. Sprinkle with ½ tsp salt and ¼ tsp pepper. Grill bulbs on medium heat until well-marked while turning occasionally, about 6 minutes. Allow onions to cool. In a small jar or bowl, whisk together, mustard, remaining oil, parsley and ½ of the chives. Arrange onions between 4 plates. Arrange tomatoes, egg and remaining chives on the plates and drizzle with dressing. 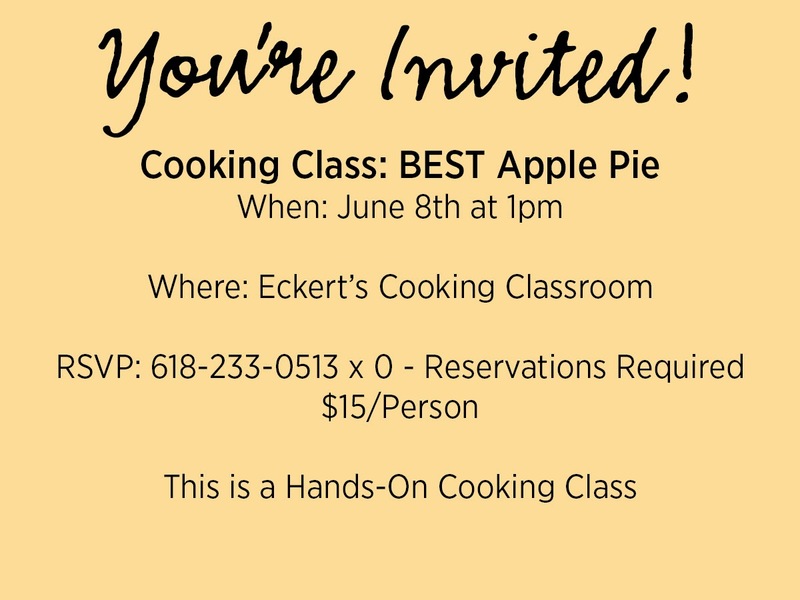 My husband Chris adores Eckert’s bakery Strawberry Rhubarb Pie. Of course, I do too but sometimes I get a bee in my bonnet to make my very own pie. Thanks to this week’s bounty of ripe strawberries in the field, I had plenty of home-grown berries to bake my version called Strawberry Rhubarb Crumb-Topped Pie. I love crumb topped pies and this recipe’s topping has a delicious harmony of sugar, flour and butter. Tart rhubarb and sweet, homegrown strawberries pair so well that you’ll even woo the non-rhubarb lover! And for the crust…. I didn't have quite enough time to make my own so I used the next best thing, an Eckert’s frozen pie shell from our bakery. I like to pinch the crust before baking to give it a homemade touch or should I say disguise. I made this pie at work and sampled a few slices to my co-workers. I received rave reviews and lots of comments like “I didn't know I liked rhubarb!” Tonight I plan to take the rest of the pie home for Chris. It will officially be his first pie of the year with homegrown berries. Yay! Preheat oven to 375°F. In a medium bowl, combine granulated sugar and flour and set aside. In a large mixing bowl combine strawberries and rhubarb; add sugar/flour mixture to fruit. Pour contents into pie shell and dot with butter. To prepare crumb topping: in a medium bowl combine flour, granulated sugar, cinnamon, and salt. Cut butter into mixture until topping is crumbly. Sprinkle topping over top of fruit. 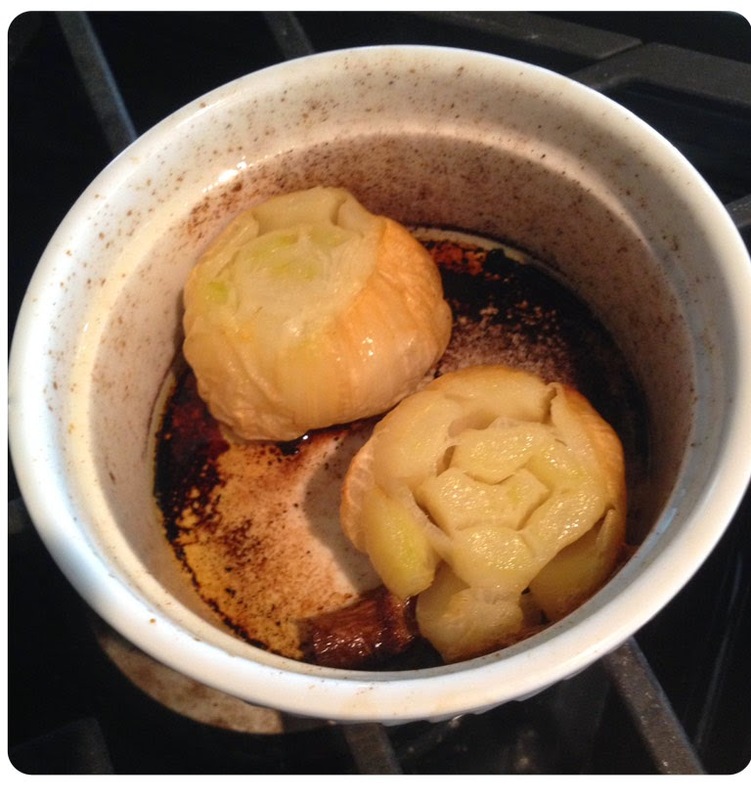 Bake for 20 minutes: reduce temperature to 350°F and continue to bake until rhubarb is tender when tested with a toothpick or the point of a paring knife. Makes 6 servings.